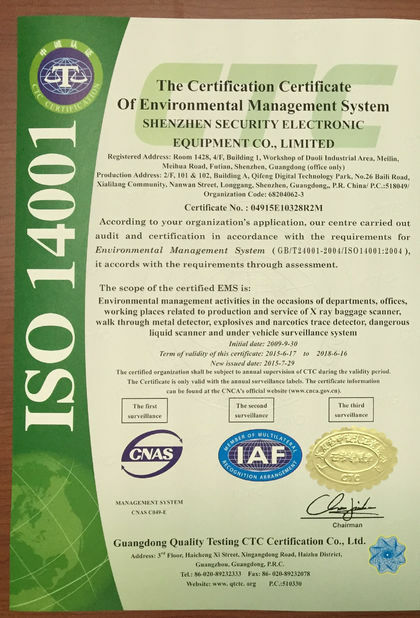 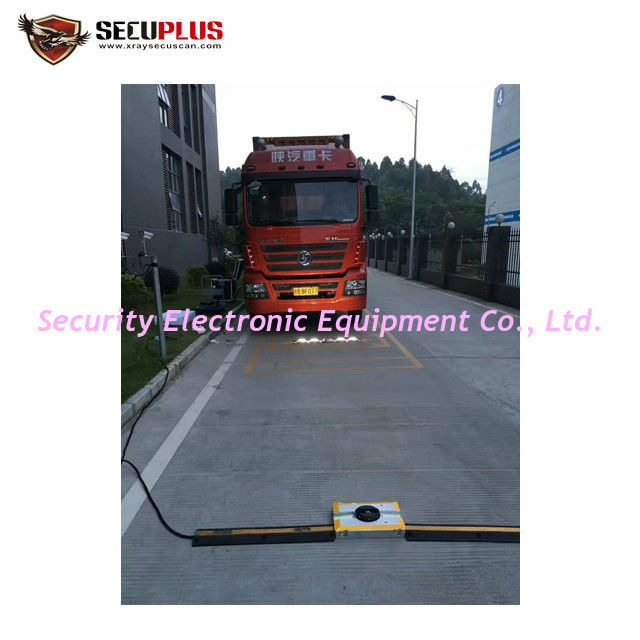 Secuplus SPV-3300 Under Vehicle Inspection System is the fixed solution for the fully identification of threats or modifications to a vehicle's undercarriage. 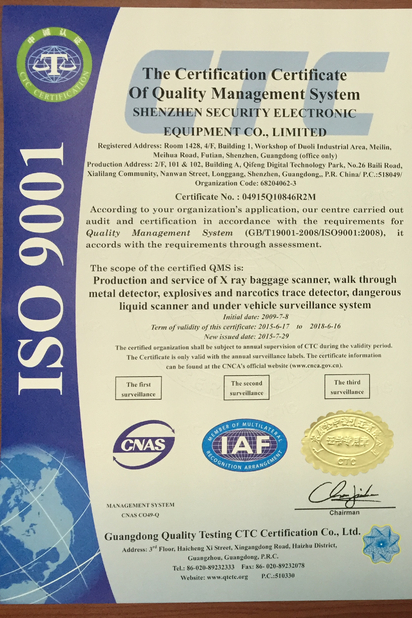 It can quickly and accurately identify threats , contraband objects and stowaway who are hidden at the bottom. 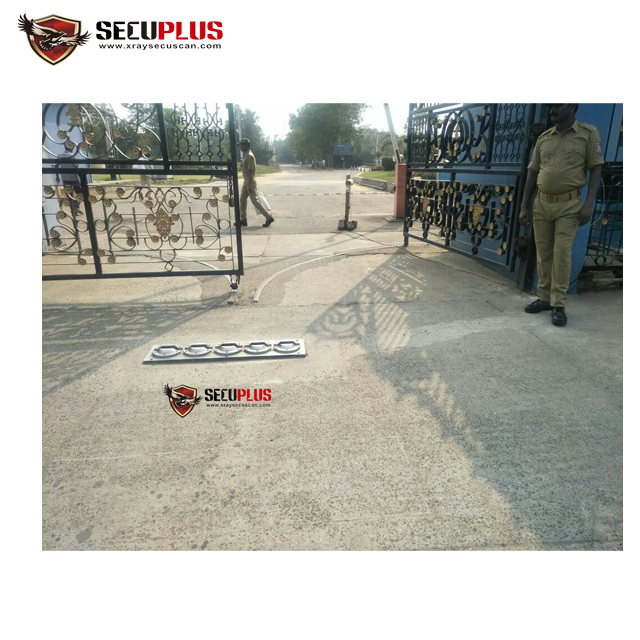 Vehicles drive over the embedded scanning units while Secuplus's systems compile high-resolution images of a vehicle's undercarriage to create the vehicle's fingerprint."